Even when you're performing general handling tasks, you can be exposed to a range of hazards. The Blackrock Knitwrist PVC Coated 8401000 Gloves have the highest EN 388 abrasion rating possible to help you remain safe throughout use. 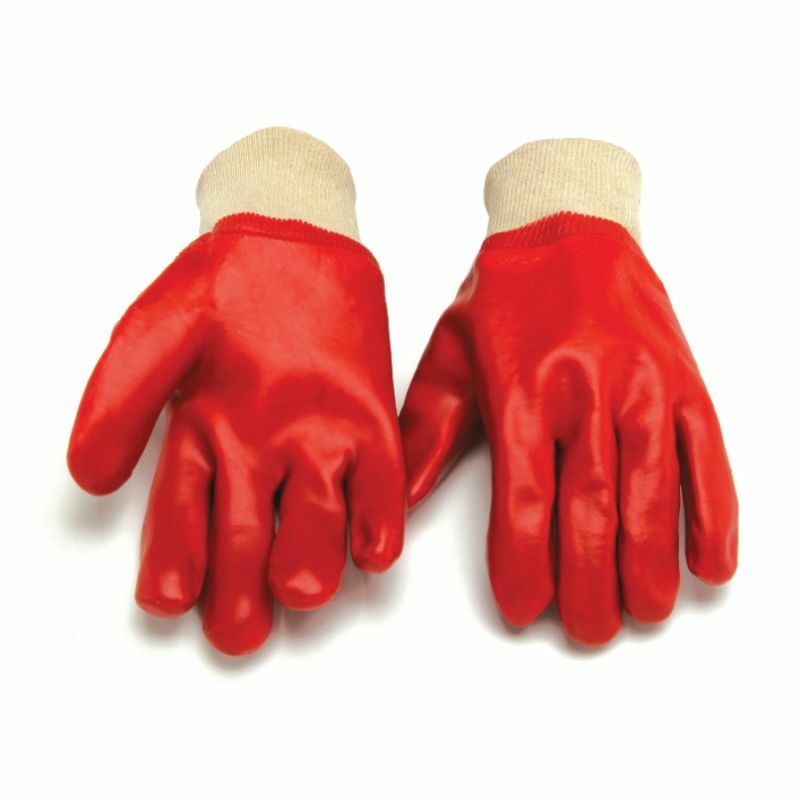 The gloves also protect you against liquids and chemicals, making them suitable for a number of settings. The Blackrock Knitwrist 8401000 Gloves are designed in one universal size to fit most users. As they are crafted with elasticated wrists, the gloves fit securely and won't easily move out of place.